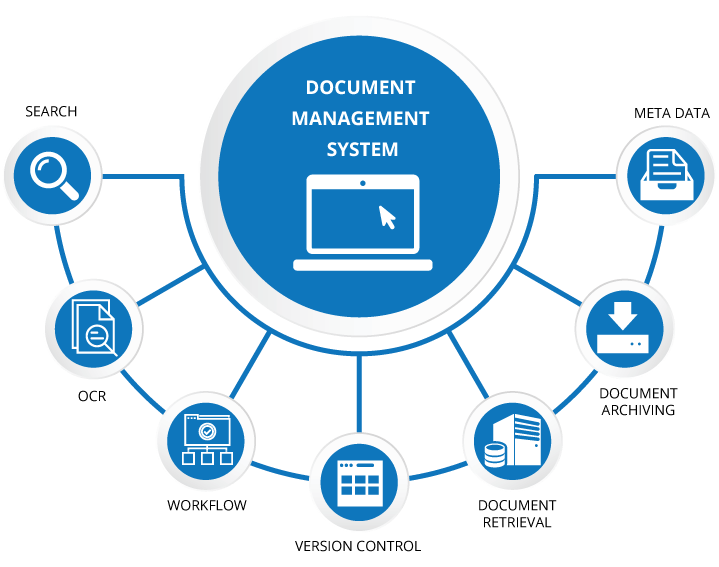 CDOC is a On-premise and Cloud Based Document Management System where you can store, edit , manage and track your business documents and maintain it in an organized way. The useful features in the CDOC helps to handle all the files of your team within this single application. This document management software eases your work by increasing your productivity by reducing costs. The CDOC ensures security by its advanced encryption techniques, two factor authentication, anti virus and firewall etc. So that your confidential business files will be safe and secure. It also provides facilities to manage your storage space by assigning a quota to the individual. Only the admin here has all the rights to restrict the user. It also provides you the flexibilty to store the documents in your own cloud storage or in our cloud. With less time boost the productivity. Track the progress of the works done. Simplifies your work and save your valuable time. Easy access to employees to do their jobs right on time. 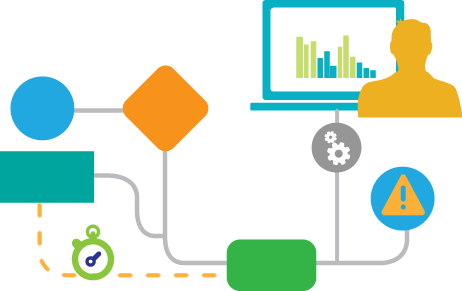 Allow to standardize, improve, and optimize your processes. Protect the Document against external thread with cloud based storage system. Avoid Data loss with secure backup. In Less cost store more documents with reliability. Advanced end to end encryption techniques. 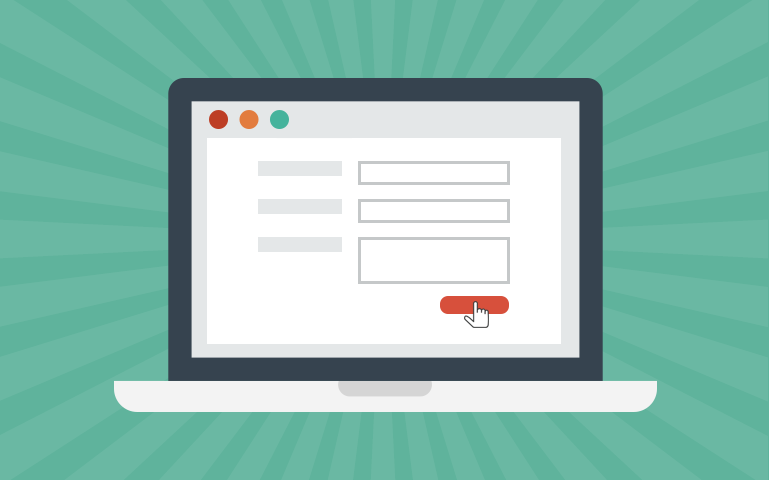 Create forms quickly by simply using drag and drop button. Create survey or polls and share . Use Predefined template to create forms quickly. Store the responses and view it in the dashboard. Protect form with password protection. What makes CDOC so special? It's easy to create, edit and save the file in the CDOC. Edit your business documents securely with check-in and checkout feature, that blocks more than one person from working on the same document at the same time. CDOC secures your document against unauthorized access using permission control . Permission can be granted and restricted to any folder or a file to an individual or a group of members. CDOC with multi-layer security restricts hackers or an unauthorized user by protecting the files with advanced encryption techniques, Antivirus, firewall etc. And provides User security by two factor authentication and data backup. CDOC provides many file handling features like check in / check out, convert, preview and version control etc, which will help to handle all the file activities easily. Advanced search helps to search using keywords or a content related to the document. Document Editor in CDOC helps to write, edit, format the documents like word, excel, PDF, image in the same platform. The edited documents here can be saved, shared, and downloaded for future use. Version control tracks and controls the every changes made in a document. Each time a document is modified, a new version is created. Big data helps to a share large file in the local system easily with internal or external members via link where the expiry of the link can be set. Here with this feature the User can share big files easily . CDOC supports all types of video files. It helps to have a clear view and a full screen with good quality. With modern Task Manager tool create task and get complete detailed task assignments with customizable Email notification. The CDOC provides option to edit the image through the image editor , with a user can manipulate, enhance, and transform images. Many options like reszing, crop etc. Document preview helps to see what's inside a document. CDOC supports 200 files types, where it can be previewed using a preview option. 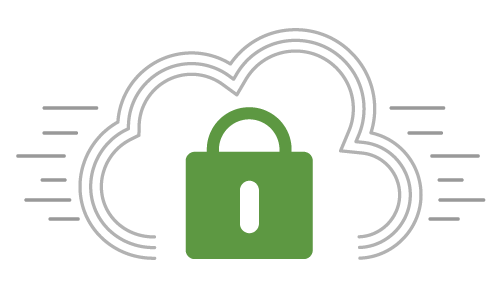 Multi-Factor authentization is an additional security process to secure your account. It is done by the combination of a Password and a Mobile, Email OTP or a Google Authenticator. Using CDOC one can convert any document format into a PDF with better quality. This feature allows you to determine the validity of a particular documents for certain period. After retention, the particular file is archived. CDOC Audit log allow the administrator to view complete record of specific document , specific users in the organisation. Most useful to track the users activities. Share documents easily both internally or externally. Also, one can share by encrypting the documents in CDOC. Share same file to multiple users. Anti-virus is a computer program programmed to scan and detect malware. CDOC has a built in anti-virus feature which detects the malware and alerts the user. Fetches your document easily with different options to search, using a keyword , filename and types. We have created a fully featured online demo. Please contact us to provide the demo details. CDOC offers professional services With Minimum of Two up to Twenty users and the Storage space up to 1 TB. Enterpries Offers Unlimited users and Unlimited storage space with all Features.